 TOP SHELF POLO: Introducing BIKEPOLO.TV! It's finally happening!  I've had the idea for a dedicated polo streaming site for a while now, and while we used bikepolo.tv as a shortcut for the MW Bench event this will be the first time we'll have a dedicated site, sponsorships, and even an integrated chat! All this wouldn't have been possible without the help of my brother DAS and my good friend Dave. Of course the actual livestream will be spearheaded by the illustrious Mr.Do with help from Nice John of Minneapolis. Then you have Machine calling the shots while I'll be bringing you the sideline interviews. It's gonna be awesome for sure, and hopefully this broadcast is just the beginning of a something even bigger! Remember to tune in all day on Friday, Saturday, and Sunday. Especially the afternoon on sunday when we'll be crowning the best team in North America!